If you are the kind of person, like me, that struggles beyond eggs and bacon, or porridge for breakfast then this one is for you! Eggs, amongst many other benefits, are quite simply a great source of protein and sardines are jammed full of omega 3’s. We cannot make omega 3 in our own body so we have to source it through our food. 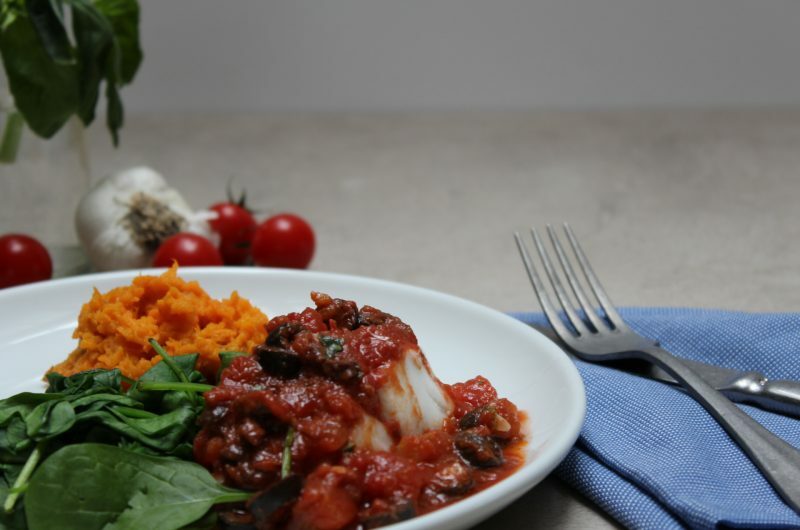 Omega 3 is essential for many functions in our body, supporting heart and brain health and the immune system. Let’s do brunch! If you are stuck for time then you may want to have this breakfast at the weekend for more of a brunch style breakfast. Also note, if you are gluten free you can serve this on sweet potato toast rather than the rye sourdough. Simply slice your sweet potato lengthways into medium thickness slices and pop in the toaster. 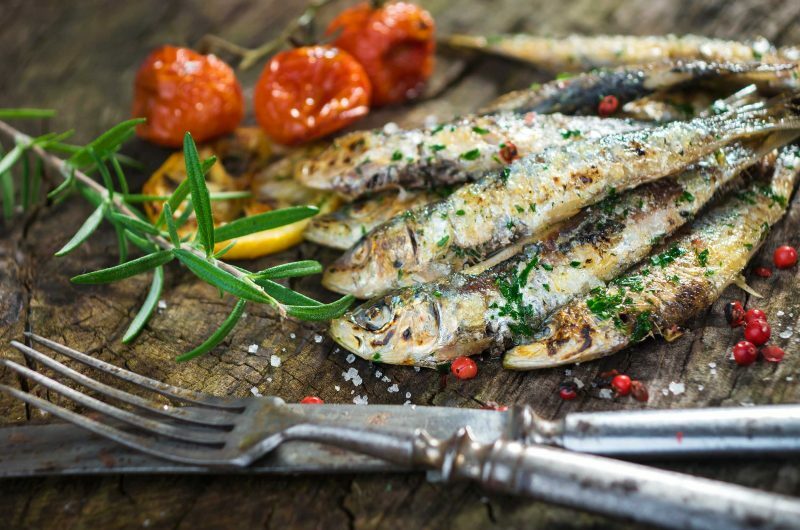 Sardines are part of the SMASH fish that we discussed in the lifestyle section of the website, click through for more info! When the eggs look like they are almost done remove from the heat. They will carry on cooking a little so allow for this.